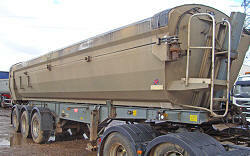 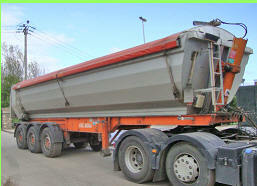 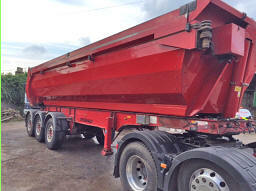 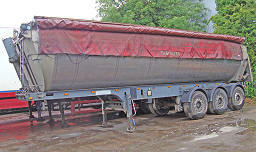 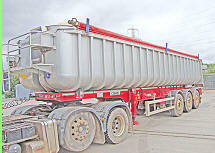 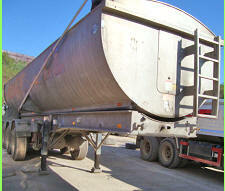 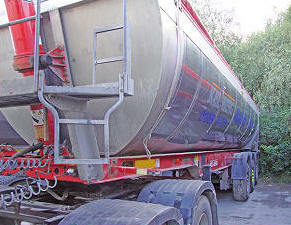 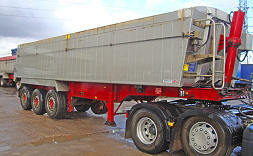 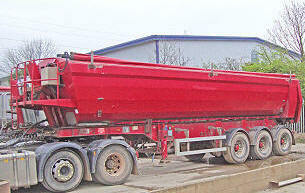 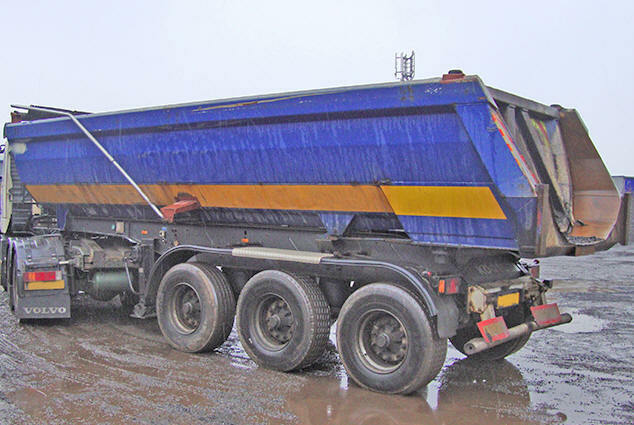 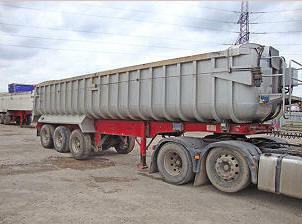 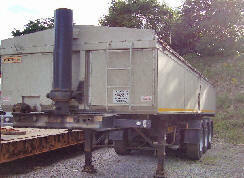 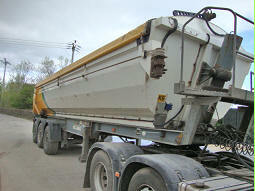 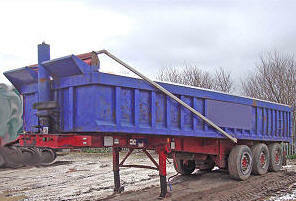 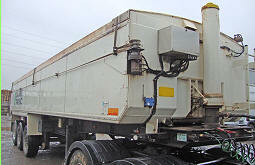 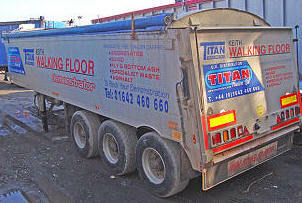 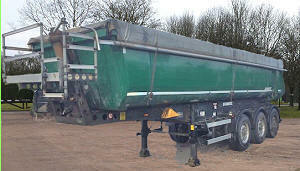 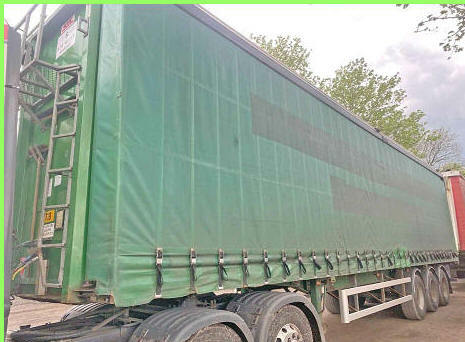 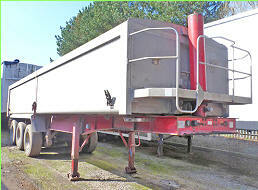 Aggregate Tipping Trailers For Sale £/wk! 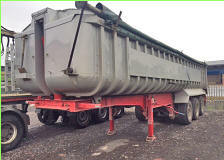 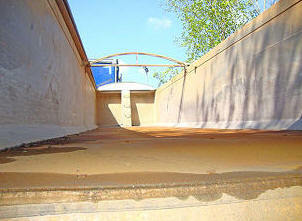 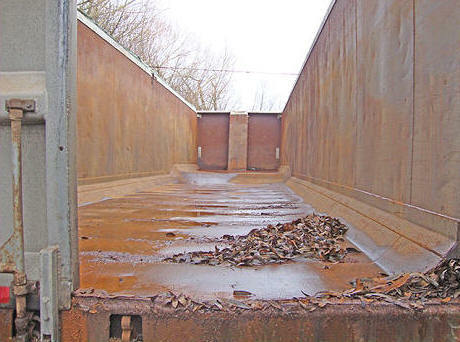 A range of quality used trailers. 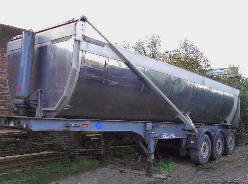 For details please click on the photos below.